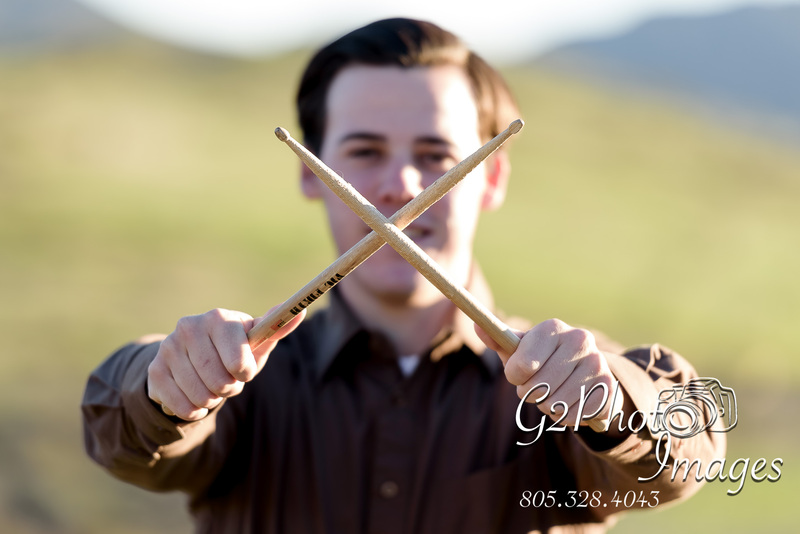 Did you know during this Senior Portrait season you DO have a choice of who you choose to do your senior portraits? Sometimes, the information sent home from the schools makes it seem like you have to utilize the photographer that they are promoting, but the only reason schools do this is for the ease of putting together the yearbook. Yes, the yearbook requires a certain size and type of photograph but other local photographers likely have the information. Or, you can opt to use the school’s selected photographer for your yearbook photo and then seek out your own photographer for your senior portrait package. So, why would you want to use someone else? Well, the answer is, you may not want to, but certainly also you may want someone else. Every photographer offers a different style and different product offerings and personality wise may be a better fit. For example, the girls may prefer working with a women behind the lens or vice versa. Location is another reason. Sometimes the studio photographer won’t travel to outdoor locations. And of course, any good photographer should be packing light, indoors or out…we wrote about the importance of that here. Either way, you have a choice. If you’d like to learn more about what we offer drop us a line or a comment below! We also have an ongoing Senior Model Rep program and are taking applications ongoing. Check out your Photographer in Simi Valley – SQ Portraits – Photography. Studio Quality Portraits bringing the studio to you! G2Photo Images is our sports photography division. We rebranded our portrait side to SQ Portraits Photography. ← Should you have your portrait retouched?